Also known as the Picardy Shepherd, the Berger Picard dog breed is thought to be the oldest of the French sheepdogs. His scruffy looks and lively intelligence have won him plenty of fans over the centuries, and more recently, they’re winning him movie roles. The Berger Picard picks up training easily but can have a stubborn streak. See below for full Berger Picard characteristics! With a name like this — pronounced bare ZHAY pee CARR — you've got to be good. 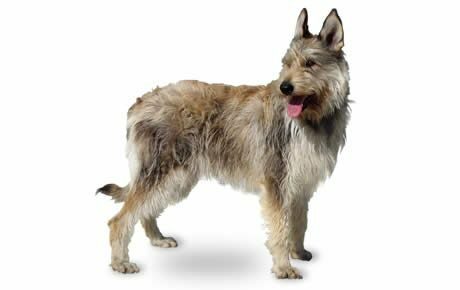 The oldest of the French sheepdogs, the Berger Picard is believed to have arrived in France with the Celts sometime around 800 A.D. The breed has been depicted for centuries in tapestries, engravings, and woodcuts, but these days he's a movie star, appearing in such flicks as "Because of Winn Dixie," "Daniel and the Superdogs," and "Are We Done Yet?" This medium-size dog with the prick ears and thick eyebrows has a lively, intelligent personality. They endear themselves with their humanlike gaze and goofy grins and stand out as resilient playmates for kids. Thanks to their intelligence, they respond well to training, although they can occasionally be stubborn. They're sensitive to your tone of voice, so even if you get impatient, try to give commands cheerfully — it generally works best. They usually get along fine with cats and other small pets in the household if they were raised with them. Some Berger Picards can be barky, something to consider if you've got nearby neighbors. 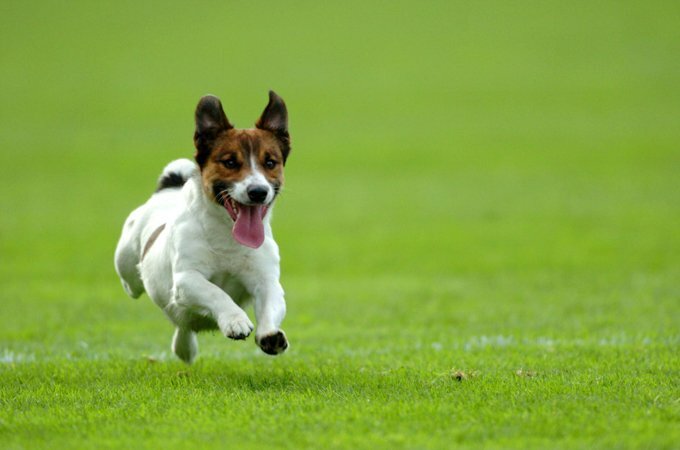 Like other dogs bred to do a physically demanding job — in this case, herding sheep and cattle — Berger Picards need daily exercise, and can grow bored or destructive without it. The population of Berger Picards was devestated by World Wars I and II, and they remain rare. Today there are only about 3500 Berger Picards in France. Males stand 23.5 to 25.5 inches at the shoulder, females stand 21.5 to 23.5 inches. They weigh 50 to 70 pounds. The medium-length, weatherproof coat is harsh and crisp to the touch. It comes in a range of fawn and gray shades, including light fawn, dark fawn, gray, gray with black highlights, blue gray, gray red, and brindle. Grooming needs are minimal; they need only a monthly combing and brushing and a wipe-down when they get something on their coats. They shed lightly and don't have a doggie smell.